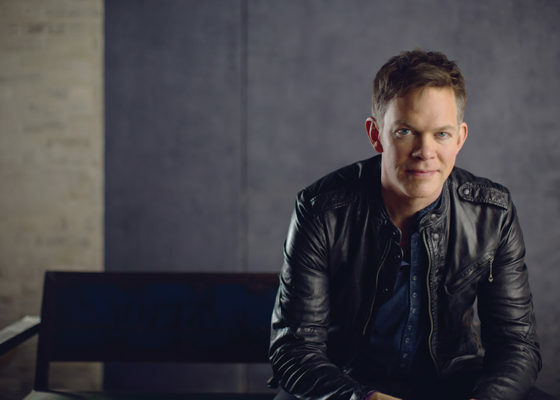 Midwestern singer/songwriter Jason Gray bridges the gap between inward-thinking contemporary folk and hook-minded pop, adding his own spiritual perspective to the mix. Between 1997 and 2005 Gray independently released a string of contemporary Christian records. Moved by the straightforward honesty and devotional nature of his songs, Centricity Music signed Gray in 2006, where the following year he offered the heartfelt All the Lovely Losers. The live recording Acoustic Storytime and Everything Sad Is Coming Untrue followed in 2008 and 2009, respectively. Grays singable soul-searching reached its largest audience with the release of 2011s A Way to See in the Dark, which landed on the Billboard Top Christian Albums and Heatseekers Albums charts. 2016’s Where the Light Gets In, his fifth long-player, debuted at number five on the Billboard Christian Albums chart, and at 165 on the Billboard Top 200. Notable songs include “Sparrow” and “Learning (2016); “With Every Act of Love” (2013); “Remind Me Who I Am” and “Good to Be Alive” (2011). Growing up Jilian Linklater had aspirations to become a pediatrician. After winning a trip her junior year in high school to Nashville for CMA Fest and finding out you could make a living writing songs, Jilian’s plans changed and she redirected her scholarly goals to a songwriting major at Belmont University. The idea of a life as a pediatrician had officially been permanently replaced by the life of an artist. Jilian has had song placements in the Amazon series ‘Eat the World’ with Emeril Lagasse, A&E’s ‘Born This Way,’ and Degrassi. She has cuts with Christian recording artist Jason Gray, Mama Dear and country group South Haven. Her song “Walking Stories” currently has more than 5 million spins on Spotify.